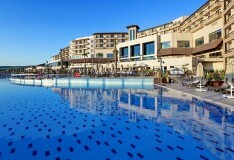 Turgutreis sits on the south-west of Turkey, around 60 minutes from Bodrum Airport. 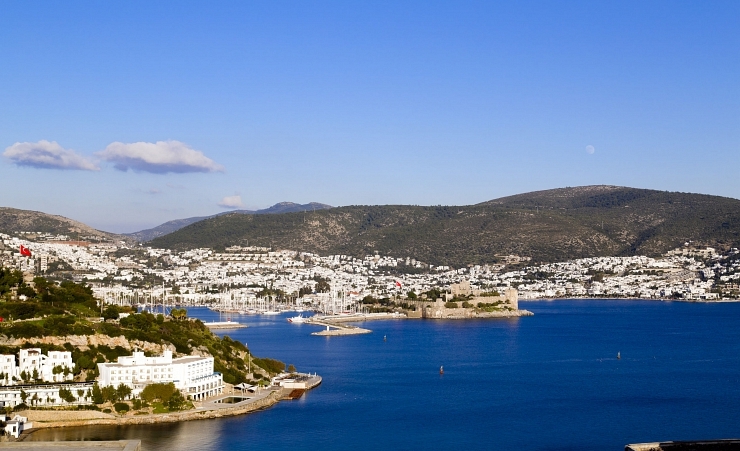 It is the second largest town in the area of Bodrum and is popular with tourists for its restaurants, bars and sandy beaches. If you love to take an amazing photograph, Turgutreis is the place to be as it makes an excellent snapshot of the sunset. During your stay, you may wish to visit the street market which is held every Saturday which offers a range of goods from food to clothes and textiles. There are several shopping outlets around the region. Around Turgutreis lies steep mountains which make an ideal location for hikes. If you are looking for a holiday where you can shop during the day and relax on the beach watching the sunset in the evening, choose Turgutreis for your next escape.